The Union Budget gave a breather to the car industry by remaining silent on taxing diesel cars in India but it is said that the finance ministry is planning an excise duty hike on the subsidized fuel powered cars. 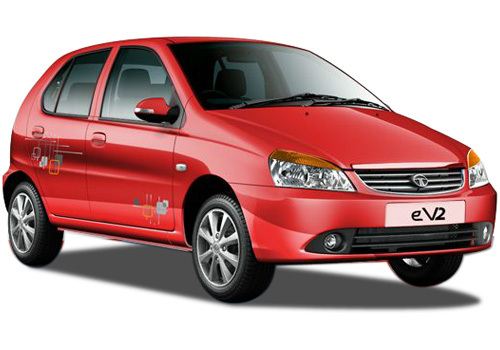 Thus if it turns out to be true, Chevrolet Beat Diesel could lose the most affordably priced diesel hatchback title and so is Tata Indica eV2 as their prices will increase considerably. Overall, the present petrol price hike, prevailing high interest rates, impending car price hike and now the finance ministry’s wish to increase tax on diesel cars, all indicate at one thing, the government wants to erode the Indian car industry. As the finance ministry is left with no other option but to tax diesel cars as it cannot give a hike to diesel prices as it is the fuel that powers agriculture, transport, and industries. Also, there is a major price gap of over Rs 35 per litre between petrol and diesel prices and it is this gap that is driving people crazy to buy diesel cars in India. More diesel cars, more diesel consumption and thus government’s subsidy burden will also bulge. However, if diesel car prices are increased and petrol prices are already high, it will have a negative impact on overall car sales in the country and this summer the car showrooms are expected to remain deserted. Now that petrol prices are up by Rs 7.50 per litre, the gap between petrol and diesel prices has further widened leading to more people going for diesel cars. Thus, the government cannot bring the petrol price down, and cannot raise diesel prices and so the option it is left with to put a check on rising consumption of the subsidized fuel by car industry is to hike tax on diesel cars. As per an estimate if the new tax on diesel cars comes into effect it will be to the tune of over Rs 80,000 on certain cars. Meanwhile, the finance ministry is asking the state governments to slash the state levied VAT on petrol to bring down petrol prices in states which is expected to bring down petrol prices by a marginal degree. It should be, everyone would like to have great mileage from own car. as i am blessed from chevrolet beat. Chevrolet Beat Diesel mileage is great than other hatchback cars. This is really not done. I think in coming years people will prefer to take cycles. All these thing are declining number of the car buyer. 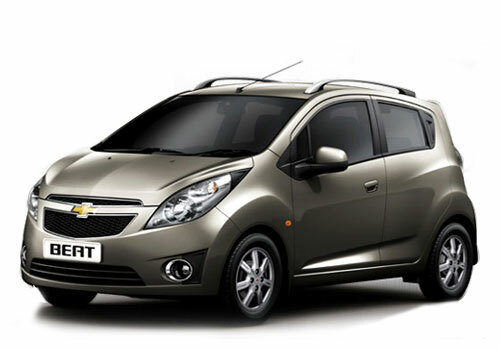 What is the on road price of chevrolet beat? ?